The relationship between Turkey and China has rarely been a point of focus for international observers in the early 21st century. 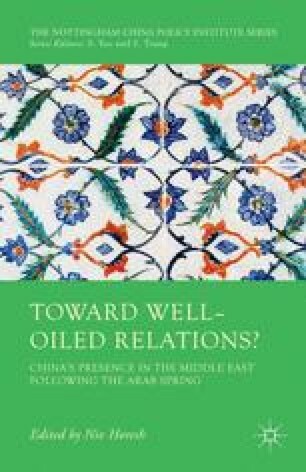 However, the number of symposia, forums, panels, articles, columns, think tanks, and researchers focusing on Sino-Turkish relations has been increasing. The change is mostly due to the impressive rise of both Turkey and China as powers on both regional and global levels. Today, Turkey is the 16th largest economy and China the second largest, and they are beginning to pay attention to each other.